With the Vancouver Chinese Lantern Festival now underway, we wanted to give you a preview of the foods and beverage options available at the event! 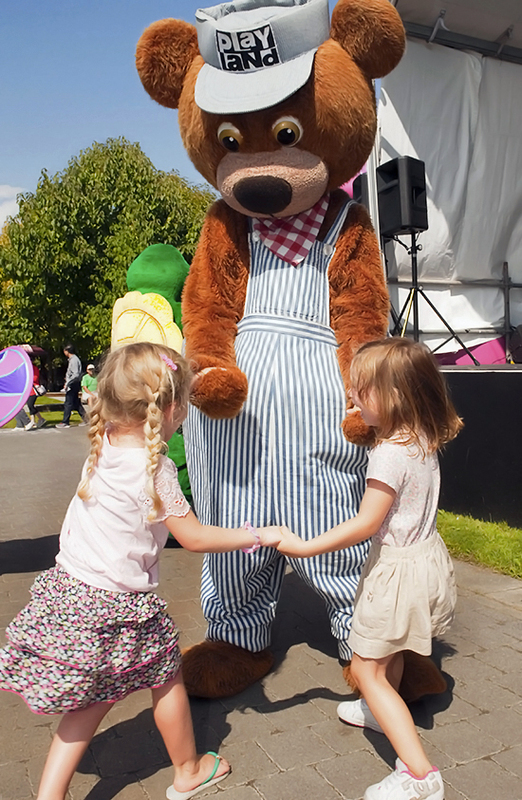 There will be five food trucks with a number of delicious food options for the entire family! Take a look below for the different food trucks and their feature offering. Beaver Tails are cooked fresh and served piping hot with the decadent toppings of your choice! With toppings such as the Classic Cinnamon & Sugar or the Triple Trip, which includes chocolate hazelnut spread topped with Reese’s Pieces and peanut butter, there’s something for all levels of indulgence! 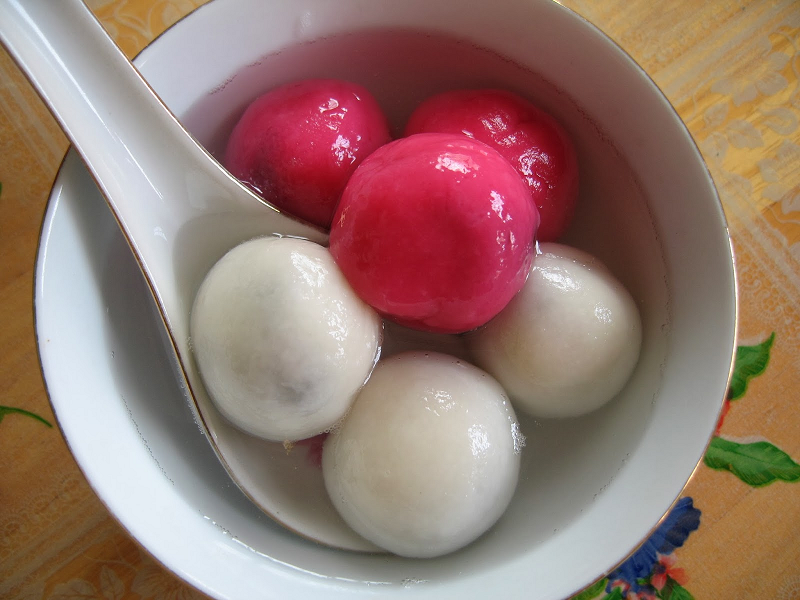 Tang Yuan; a dessert made from glutinous rice flour mixed with water to form balls that are then cooked in boiling water. These are served with a sweet syrup that can have different flavors, although ginger is often a component. 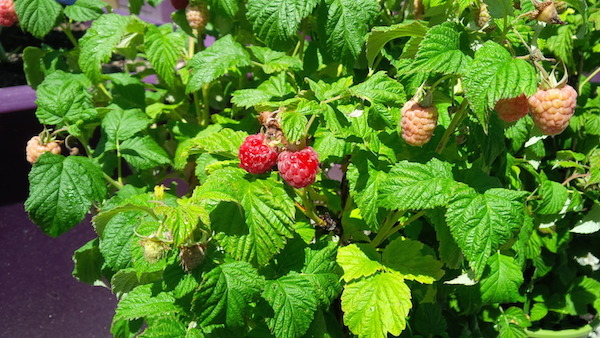 Try these at the Dim Sum Express truck at the Vancouver Chinese Lantern Festival! 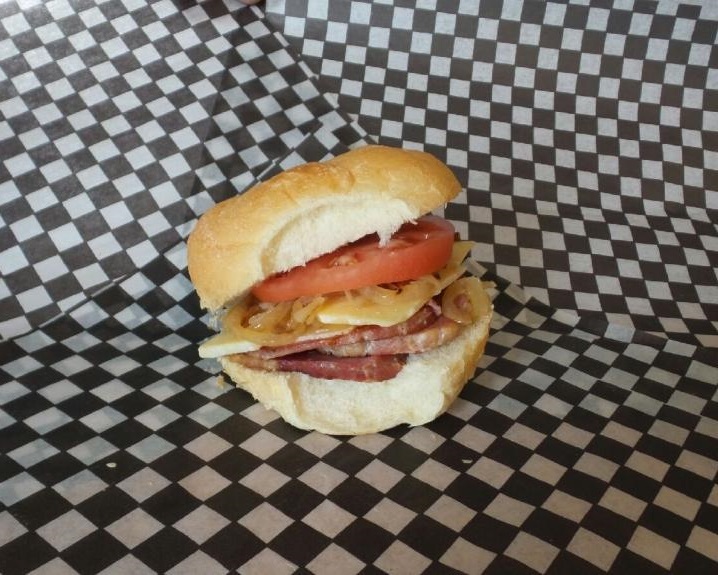 The Foot Long Hot Dog food truck has an Asian inspired option just for you! 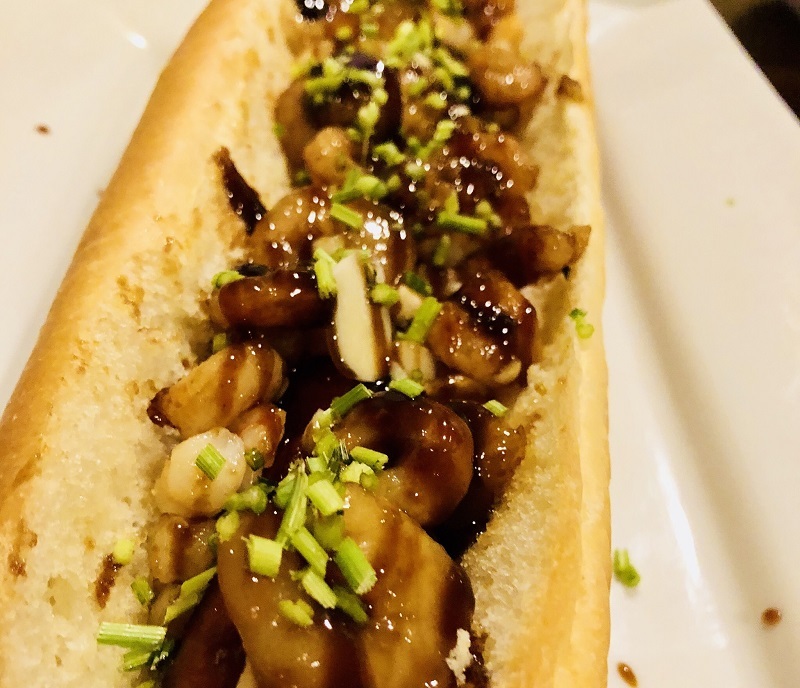 Snack on a Garlic Hoisin Shrimp Super Footlong while checking out the beautiful lanterns. 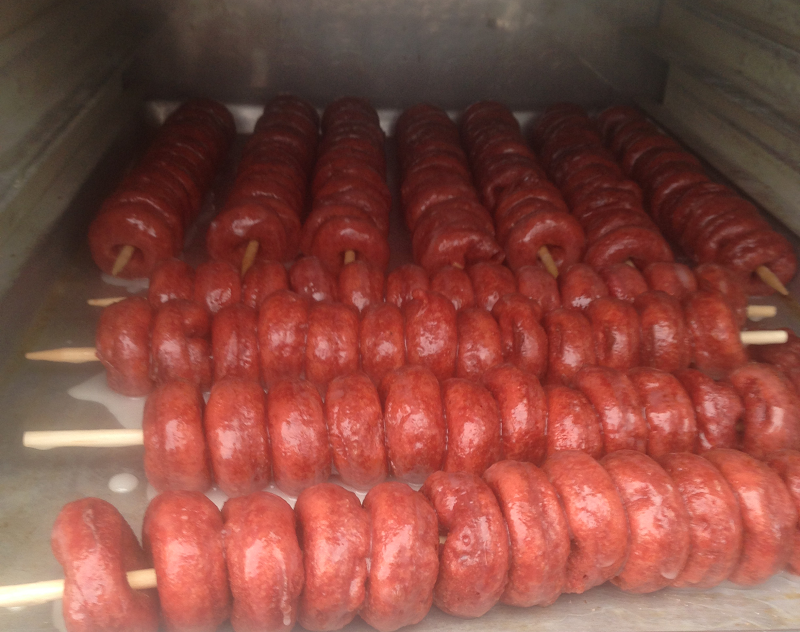 Who can resist a bag (or skewer) of these amazingly delicious mini donuts! Get the classic cinnamon and sugar or step up your game with the red velvet donuts on a skewer drizzled in cream-cheese glaze! Grab a pound of wings while you roam the PNE Grounds at the Vancouver Chinese Lantern Festival. 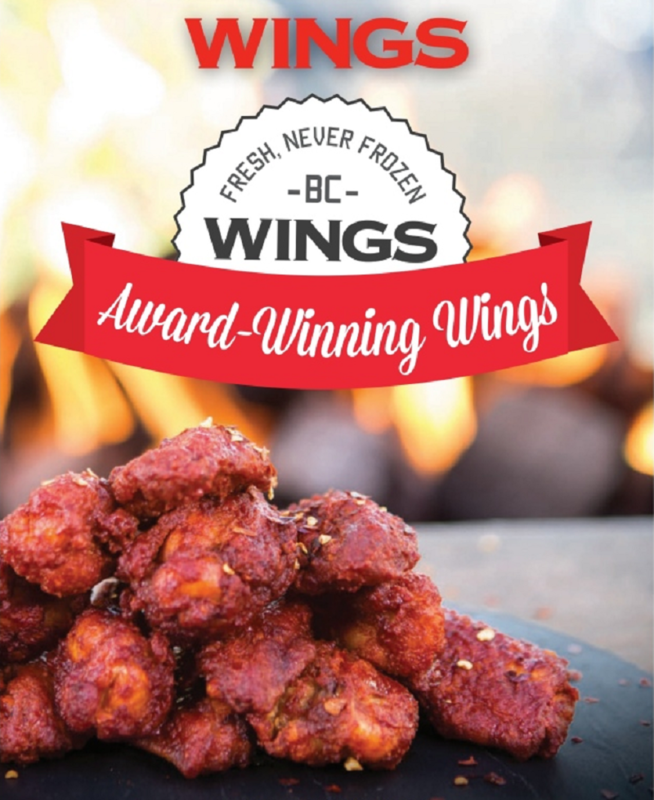 The feature wings flavour for this event is the Shangyuan Honey Sriracha! 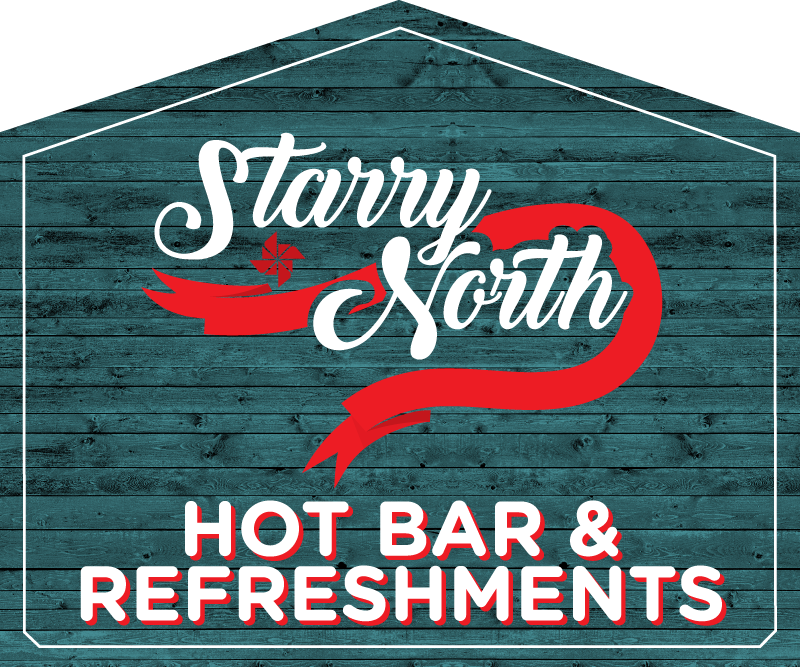 The Baristas at the Starry North beverage hut have created some distinctive drinks to warm you up. In addition to cappuccinos and hot chocolate, you can also add Baileys, Kahlua or Bourbon to your drink for an added glow. There will also be Hot Toddies, Hot Buttered Rum, Tsingtao Beer and wine available.